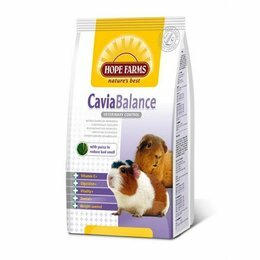 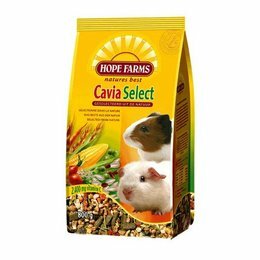 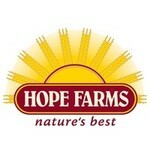 Hope Farms has been bringing long recognized rodent diet on the market. The emphasis here is literally justified. In the time that the term "natural" is not yet in the limelight, Hope Farms was trying to do without artificial colors, flavors and fragrances. 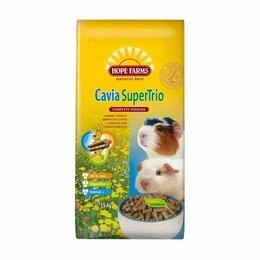 Rodent diet together In choosing the ingredients nature itself is increasingly used as a guide: what eats the animal in its natural environment? 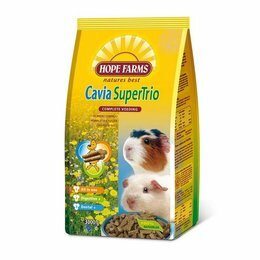 In addition, scientific developments are closely monitored so that the composition is not only natural but also scientifically.